On my animation, I drew a circle bouncing everywhere. After the ball stops bouncing, it gradually turns into a soccer ball and then rolls out of the screen. Next, the ball comes back onto the screen rolling. Then, a soccer net appears and the soccer ball goes into the goal. then, the ball rolls out of the net and the net disappears. Next, my name appears letter by letter above the soccer ball and then it all disappears. I learned how to create new frames, how to keep the same thing on another frame and how to make an animation. The first thing in my project, is a rectangle that splits into two while going to the right. Then, it turns into a blue & grey circle that moves around each edge of the screen and then get big. Next, the circle gets small again and then 1/3 of it turns into a pentagon but then it gets back together and then turns into an oval with my initials in the middle. After, it turns into a red, black and grey rectangle with my name in the middle. Lastly, the rectangle with my name gets smaller and smaller. Finally, "the end" appears on the screen. 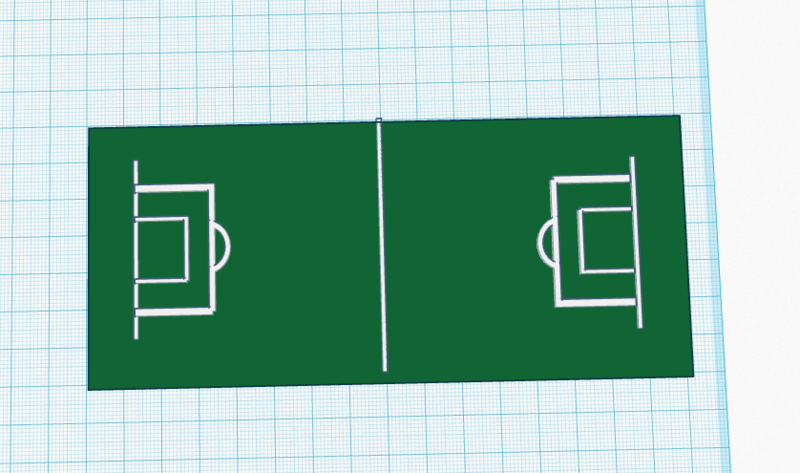 Today i started to make a soccer field. For tomorrow ill try to put goals in it. For my independent project i am working in minecraft. I am building a house. Ive been building a house that has stairs going down through the mountain, has like water all around it and I'm still going to be adding more to it. Ive been working in Minecraft. Ive been building a house with a basement, a little moat with a bridge over it, and with the front door leafing to under a mountain. In the beginning. I was going to build a rollercoaster but that didn't really interest me and the people I was building with were messing around. I decided to then work by myself because i felt like I was going to be more productive by myself. I chose to make stairs go down through a mountain because I like the idea of underground things. I decided to make a little moat with a bridge over it because it looked very intriguing to me. 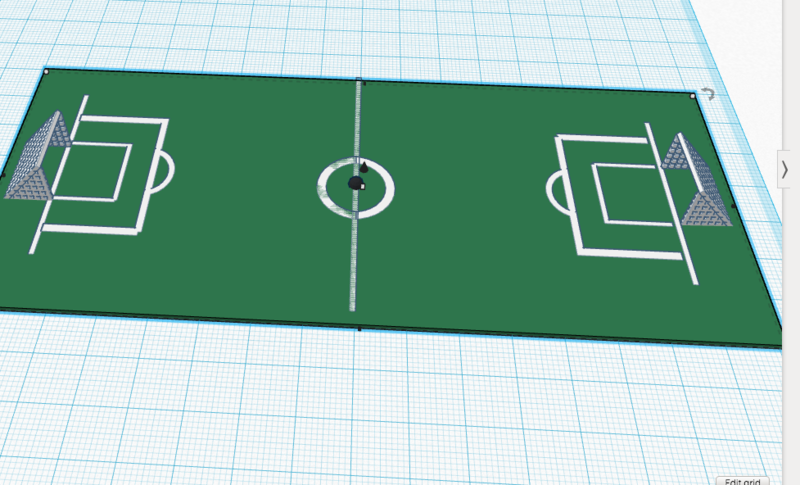 My next plan is to either build another home in minecraft or make another thing in tinkercad. 1. Project now: Im working in Minecraft. Im working with Brian and kamrin to build a house. We've built a house already but now we need to finish putting interior things. Also, they need to finish their own rooms. 2. What you need to do to finish project: I need to finish putting interior stuff to my house house. They need to finish their rooms. When Im done the floating island type of thing that our houses are built on will look better than it does now. At the end im going to take screenshots of my progress. 3. Skills you are learning: Skills that im learning how to work with other people in a Minecraft world. im developing more skills on building different types of houses. Im also learning how to play Minecraft more efficiently. My personal experience at the Art Institute was that it was very boring. To me, I didnt really get intrigued by any of the art. The docent that my group had was very uninteresting and they didnt speak loud enough for us too hear all the time. Although there was this one painting that was surrealism. It caught my attention because I liked the idea of you coming up with your own perspective. Other than that, the whole field trip uninterested me.